I've been missing Korea A LOT since my visit there in 2014 because there's simply TOO MUCH to love about Korea! 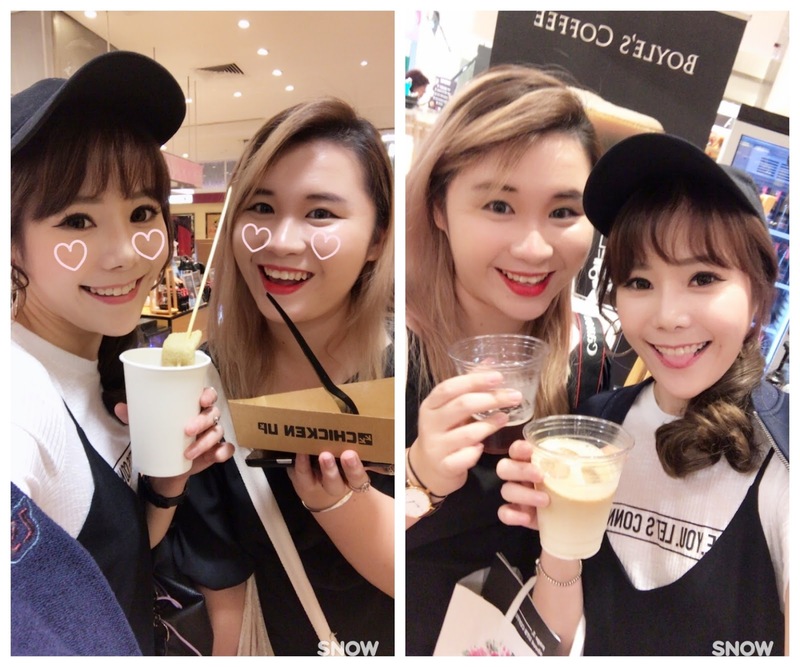 Not forgetting shopping with friends, buying cosmetics and fashion apparels! 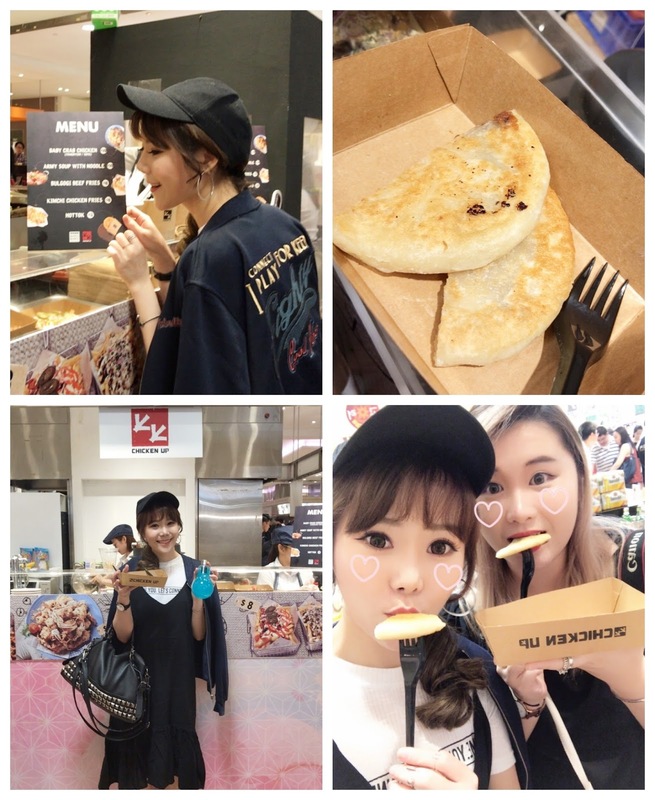 I miss all of these so so much and can't wait for my next Korea trip (hopefully soon hehe) but till then.... there's the SEOUL IN LOVE event that is happening right here right now at Takashimaya Singapore! 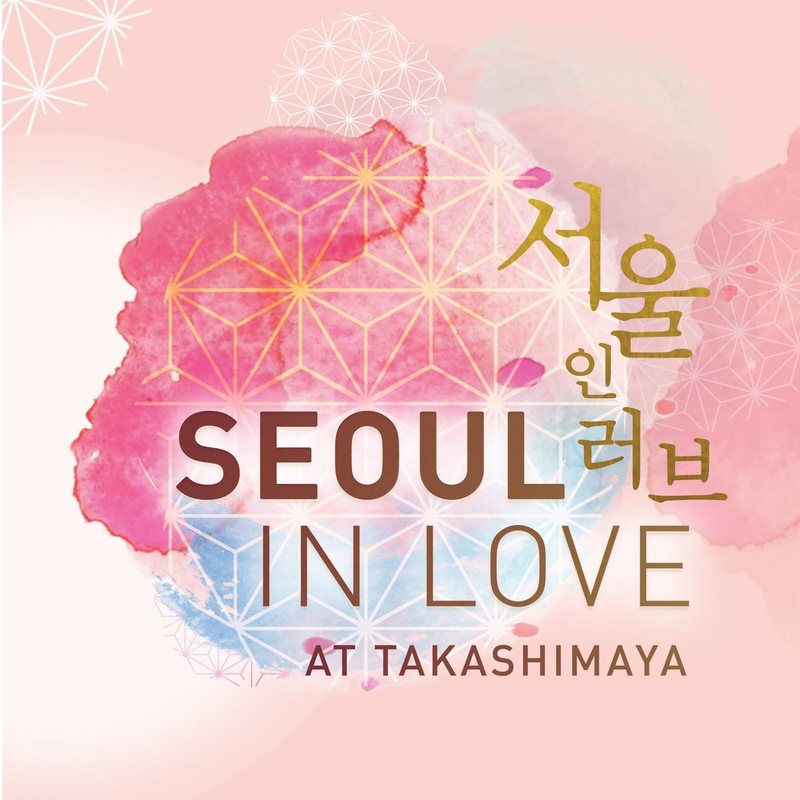 Seoul In Love is Takashimaya's biggest Korean Concept Event happening right now from Wednesday 15 Mar to Sunday 26 Mar 2017 at Takashimaya Square, B2, & Food Hall, B2! 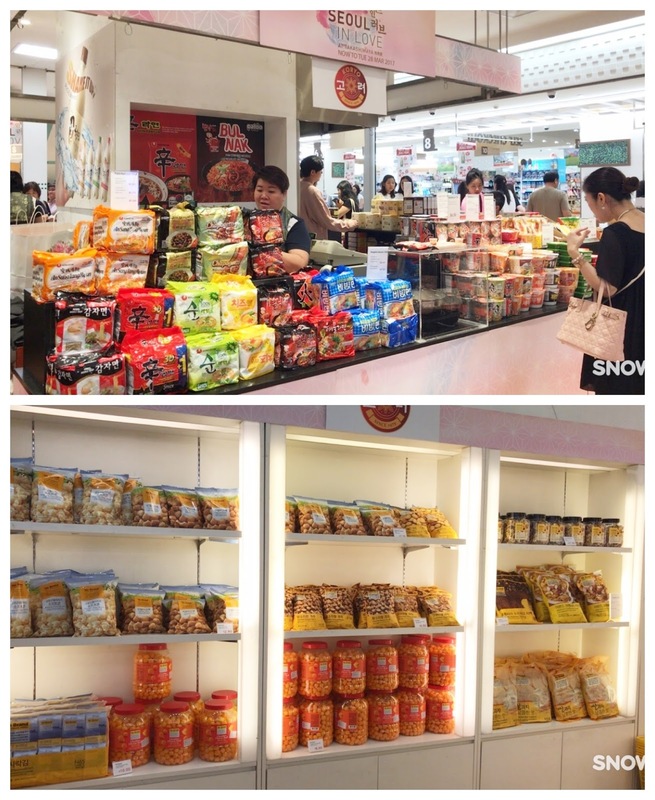 Not only you can discover all things Korean ranging from K-Beauty, K-Culture, K-Entertainment, K-Fashion & Accessories, K-Food, K-Lifestyle at the Seoul In Love extravaganza, you can also stand chances to win a pair of return economy class air tickets to Seoul at the Seoul in Love Lucky Draw! 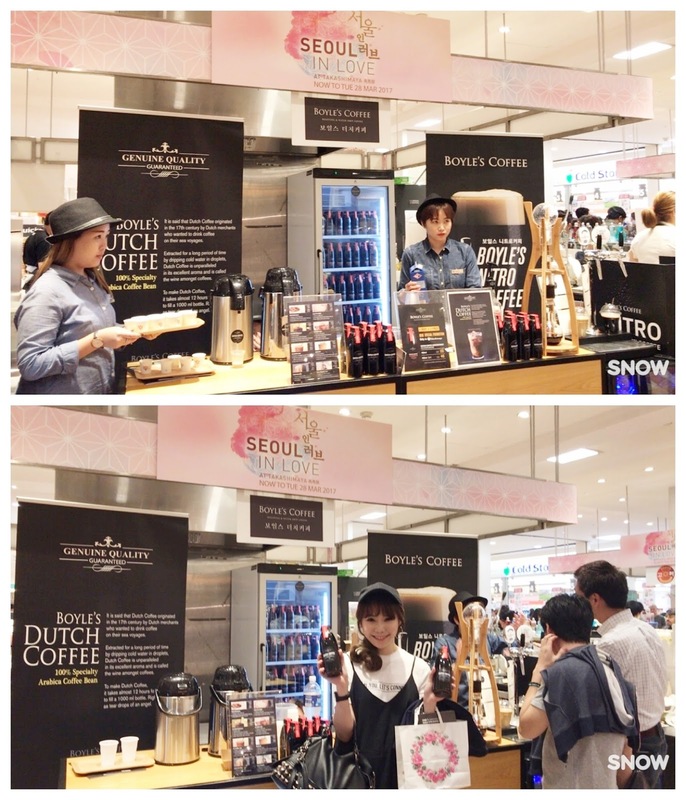 I was there at the event and had the honour to witness the entire Opening Ceremony of the Seoul In Love at Takashimaya. It was graced by His Excellency LEE Sang-deok, Ambassador of the Republic of Korea and he mentioned that he hope that following the success of this major Korea event at Takashimaya, there will be more variety of such events to be held more often in Singapore so that both Koreans and Singaporeans can get closer with one another and more familiar with each other's culture. First up was the Zen Dance performance. 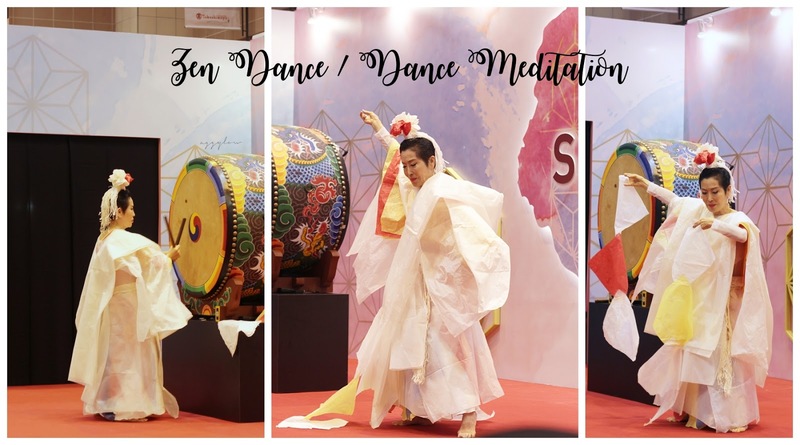 It is a form of dance meditation presented by Dr Sun Ock Lee which combines elements from traditional tal - chi , modern dance , and Segal - an ancient Korean meditation technique. The dance form is not only an aesthetically beautiful art form , it is form of "Dance Meditation or Meditation in Movement". It was very new and interesting to me and I was equally impressed when I know that this dance is inspired and developed for the overall well-being in our hectic everyday environment. 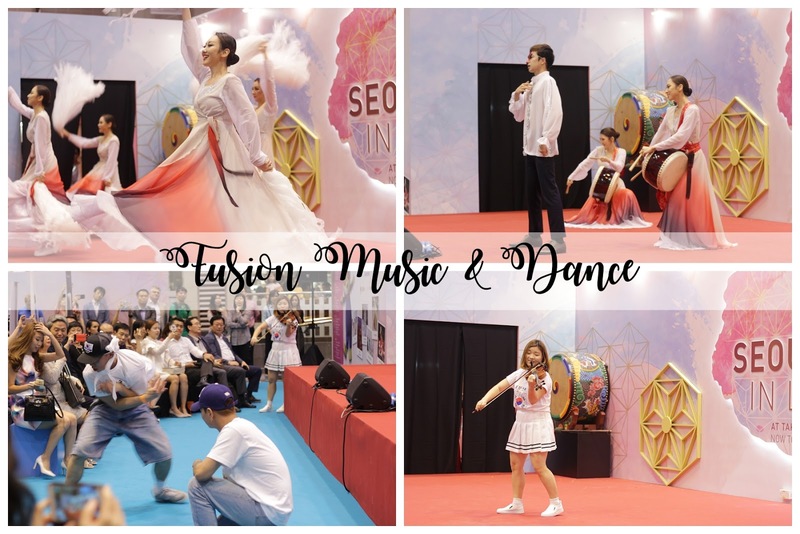 Next performance was The Fusion Dance & Music, which features a lively sound and dance display fusing traditional Korean dance with contemporary & modern influences. This all-in-one performance includes classical dance, Korean B-boy dance, popping dance and Korean martial arts accompanied by the electronic violin. These genres sound pretty mismatched but trust me when I say that it has a pretty cool storyline behind it! The different genres put together resembles the Korean traditional dish abibimba. It is a dish that features a combination of ingredients. Each genre/team represents the overall Korean culture and its unique characteristics. With the percussion team that leads the dynamic and rhythmic performance, the classical dancing team is responsible to show creative dance featuring beautiful lines, harmonies and static moments while the B - Boy dance is a Korean cultural icon, showing Korea's contemporary and modern influences. Lastly, an interesting performance of Calligraphy Art Performance followed which combines the arts of painting, dancing and music. Dressed in traditional Korean clothing, the renowned calligrapher dancer uses her unique body movements in tune to modern music to create a masterpiece on canvas revolving around the very four emotions that Korean ancestors experience and honour - sadness, anger, happiness and pleasure. The Opening Ceremony ended with the VIPs gathering around to have a photo taken with Pororo, a Korean cartoon character that has gained popularity in many parts of the world. He is a little penguin filled with curiosity and loves adventures and challenges! What are you waiting forrrrrr?! Look at the number of side dishes for everyone to choose from!!! 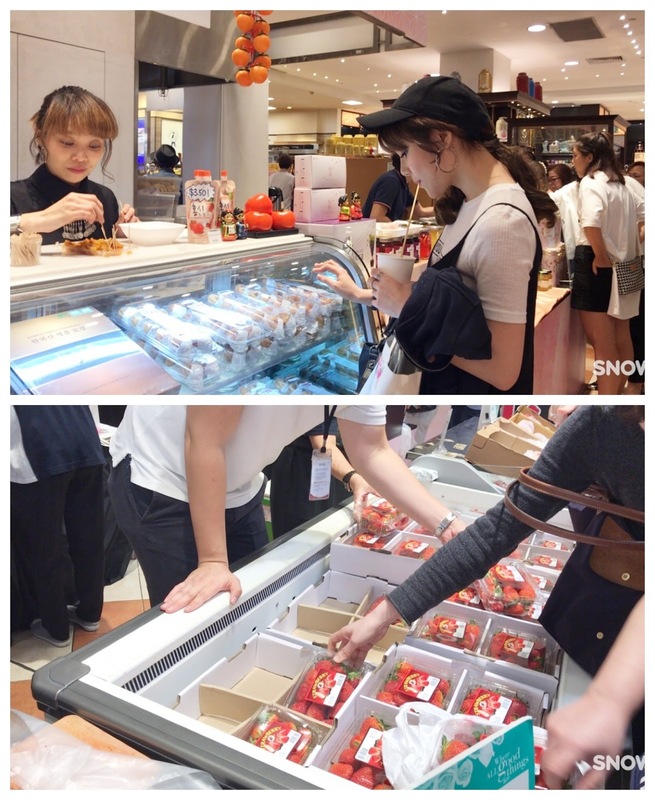 They also have different types of Kimchis so if you are a fan, DO NOT MISS THIS!! 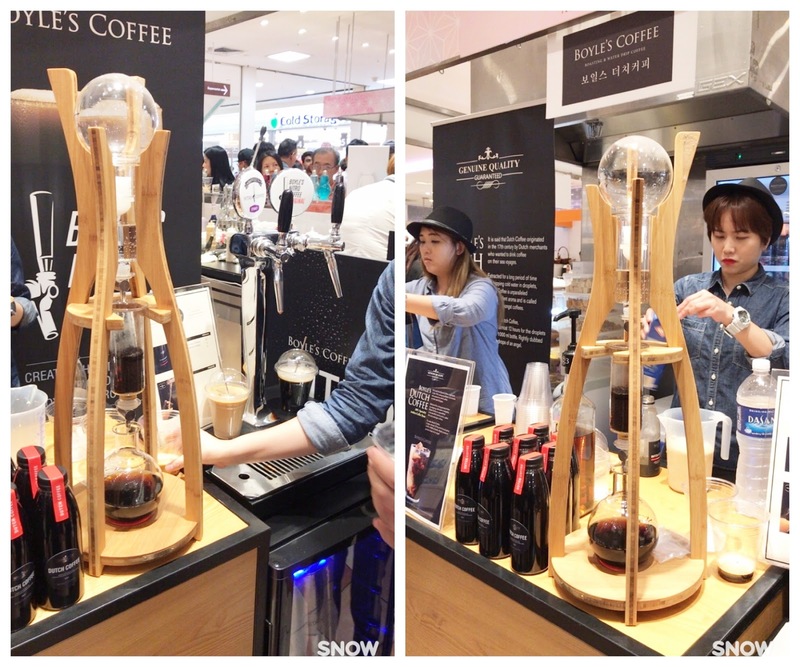 It is one of the first in Singapore to introduce Cold Brew Coffee from 100% Specialty Arabian Coffee Beans! Super cool because I also got to witness the process of making Nitrogen Coffee and taste the difference of the Nitrogen version and Original version. After food, it's time to explore the extravaganza space! 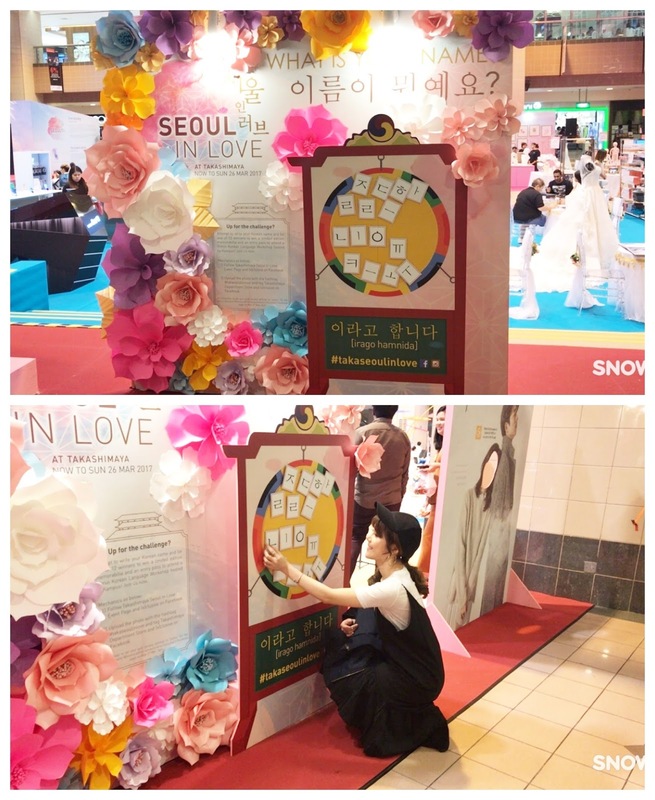 One of the activities there that caught my eye is the Seoul In Love "Customise your own Korean name booth". Not only you get to find out what is your name in Korean, you can also stand a chance to receive a limited edition memorabilia and an entry pass to 90 min Korean Language workshop when you upload the photo of your customised Korean name onto Facebook with the necessary mechanics! 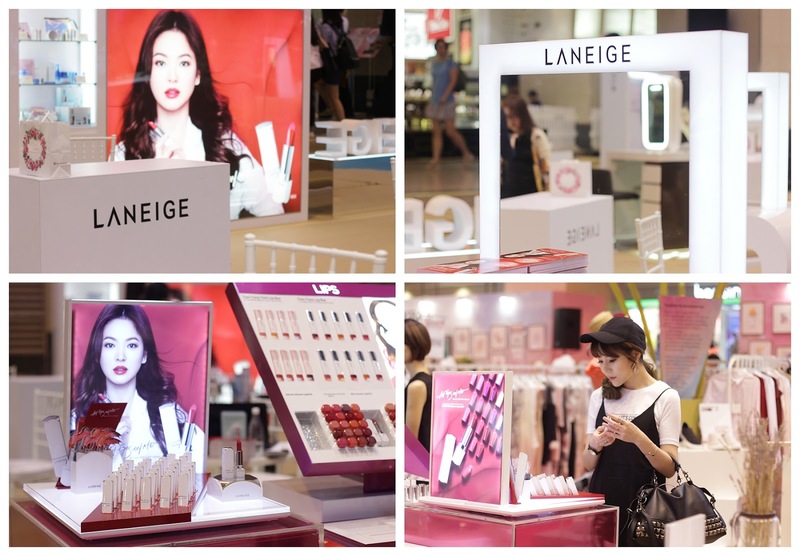 the K-beauty booths and the K-fashion space! One of the best things I never fail to bring home from Korea are tons and tons of their cosmetics especially from my favourite brands, Laneige, Hera, AprilSkin, Sulwhasoo, to name a few. 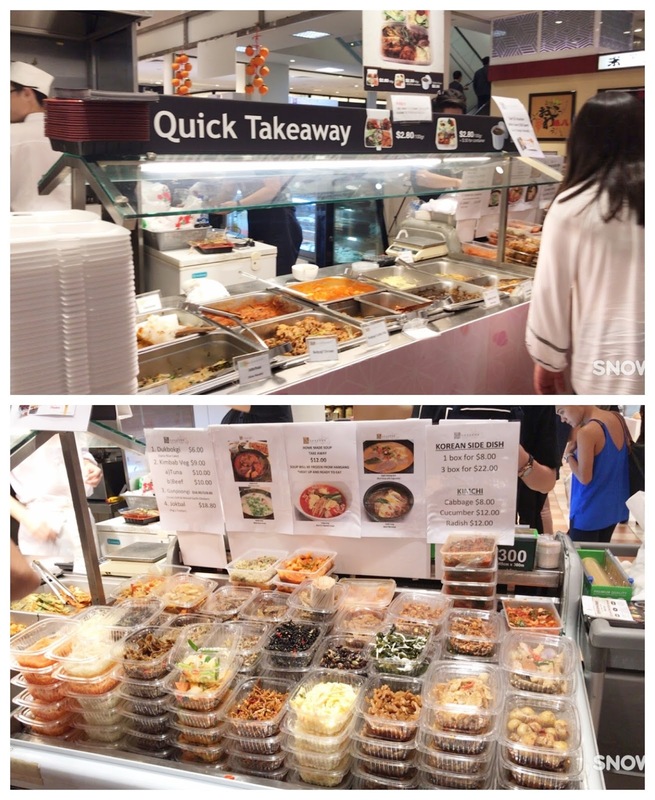 They have them right here at SEOUL IN LOVE @ TAKASHIMAYA! 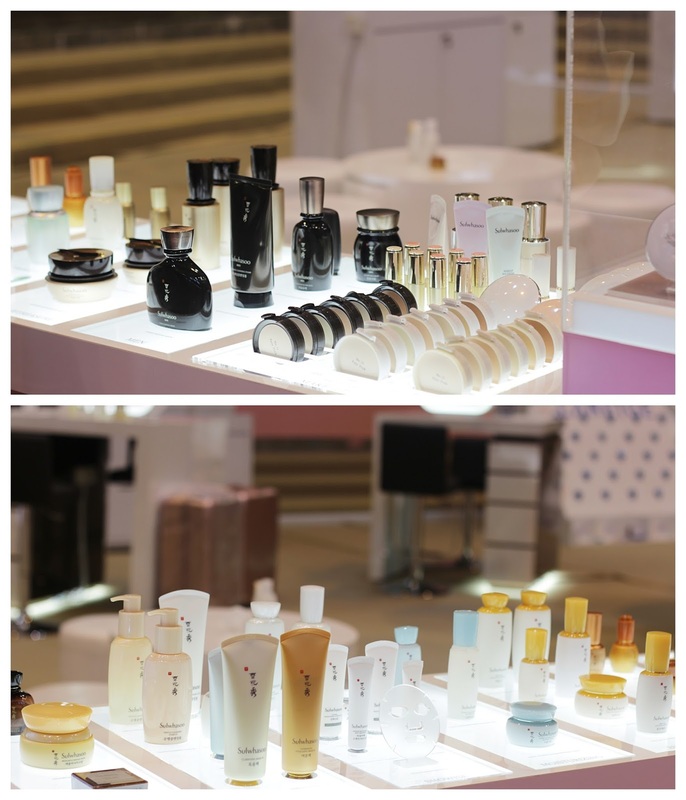 I was really excited to see the entire ranges of products displayed out for consumers like myself to try, and there are consultants there on standby for recommendations and to answer your enquiries! I HAVE TO RAVE ABOUT THEIR LATEST "ALL EYES ON ME" LIPSTICK. The entire range consist of 35 shades - plenty to choose from! And there are also two very new and special shades in this series to enhance the lipstick shades to make them warmer/cooler looking! The shopaholic in me had to takeover and I started going crazy trying out the clothings from H-Connect and explored some of the booths by really unique K-brands that are pretty new to me. There's just so much to look at and I just wished that I had more time to shop! << 2018 Winter Olympics >>. It is officially known as the XXIII Olympic Winter Games, a major international multi-sport event scheduled to take place from 9 to 25 February 2018, in Daegwallyeong-myeon, South Korea. There's literally something for EVERYONE & ANYONE! 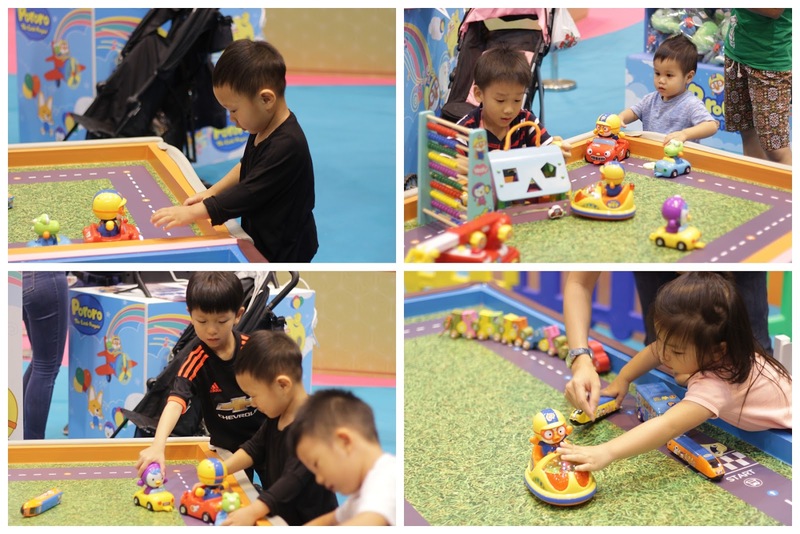 A Pororo Park space for the kids which features an area for the kids to play and interact with one another as well as play some toys that were on display! 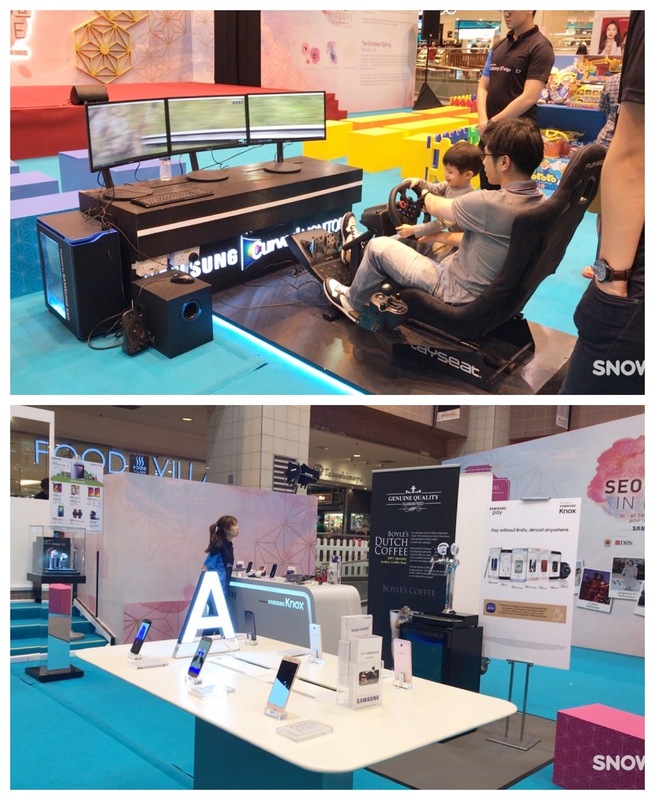 Samsung was also there displaying their cool gadgets and curve TV for the men to explore and try their hands on! 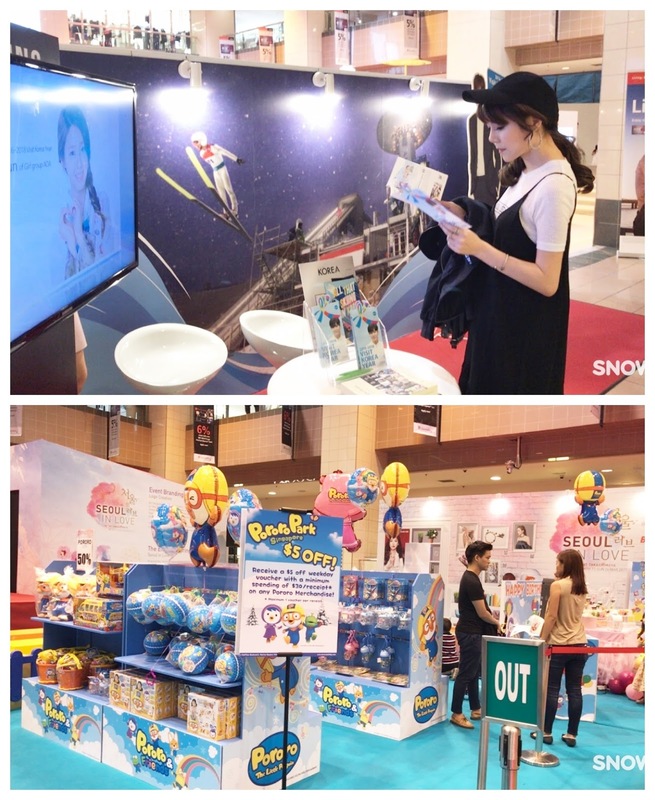 Perfect for the entire family to explore - when the Mummies are exploring the K-beauty/fashion area, the kids can play at the Pororo Park section while Daddies can check out the cool gadget from renowned Korean electronic brand, Samsung! 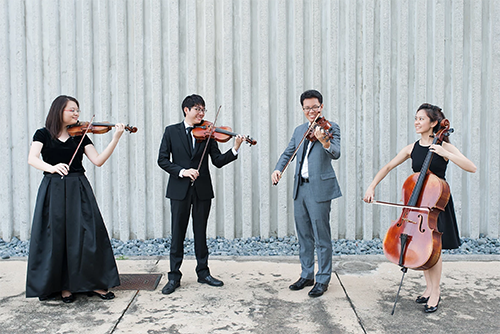 Happening on Saturday, 25 Mar 2017 at 5pm at the Takashimaya Square stage, the Arpeggione Quartet, a Singapore string quartet, presents the Motion of Melodies featuring Original Soundtracks (OST) from beloved K-dramas. Listen to evergreen classics from popular K-dramas such as Winter Sonata and My Love from the Stars, as well as songs from recent chart-topping dramas such as Descendants of the Sun. Happening on Sunday, 26 Mar 2017 at 3pm at the Takashimaya Square stage, the Acapella Apex Project is an up and coming Singapore acappella group that’s making waves in Singapore’s music scene. The group will perform a unique pop and jazz repertoire with a Korean twist! Also, if you are a huge fan of Korean Dramas, how about trying your luck at the Korean Drama Parody Contest held by Takashimaya Singapore? Star in your own drama and stand a chance to win 1 x Return Economy Class Air Ticket to Seoul! 1. Stitch your favourite original drama scene and your re-enactment of it side by side in a photo collage and post it up in the Comments Section below. 2. Tell us why you like that scene! The lucky winner will be announced on Takashimaya Singapore's Facebook Page on Tue 28 Mar 2017. With all the fun-filled and exciting activities lined up for everyone and with the yummy Korean food/snack stores available, the SEOUL IN LOVE EXTRAVAGANZA is truly one-of-kind and surely not to be missed for all the Hallyu fans out there! This event happens at Takashimaya Singapore from now till 26th of March 2017.